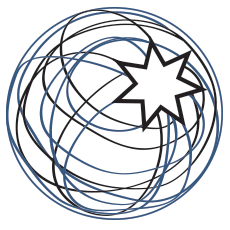 Nestled in the Woden Valley, CCPAC is the perfect venue for your all your Performing Arts needs. 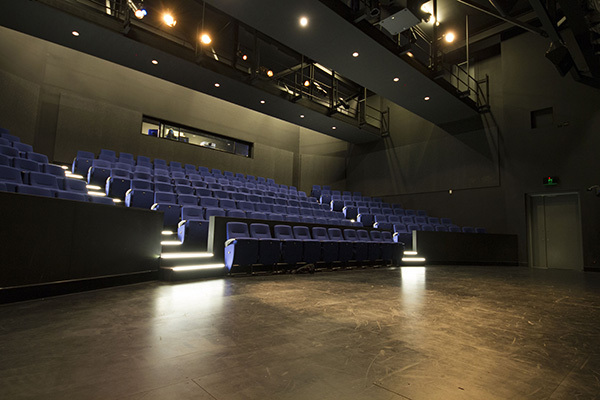 Officially opened in September 2012, this state of the art building is equipped with a 174 seat theatre with full box office/kitchenette facilities, as well as a Drama Studio and a Dance studio. We invite you to contact us to arrange a visit to the venue and to join the staff and students at Canberra College in enjoying the benefits of this beautiful facility. Please allow 24 hours before receiving a reply from the Theatre Manager. 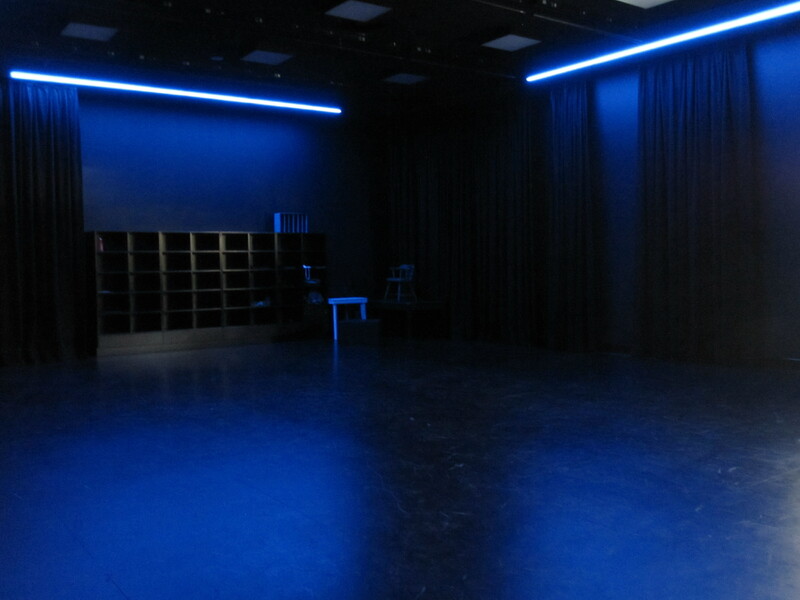 The new CCPAC ( Canberra College Performing Arts Centre) at Canberra College includes a 174 seat performance theatre, a dance studio, a music studio with two practice rooms, a drama studio, a loading dock and front-of-house facilities. ACT Education Minister Chris Bourke officially opened Canberra College's new Performing Arts centre on 13th september 2012. The $9.35 million building is considered to be state-of-the-art.